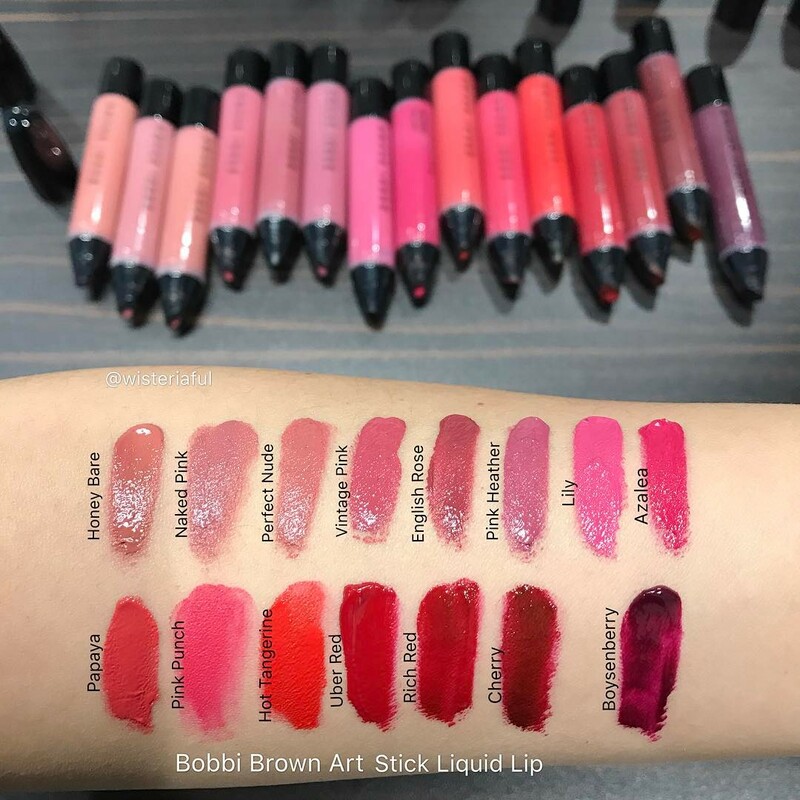 Bobbi Brown Art Stick Liquid Lip Swatches (All Shades!) | Top Beauty Blog in the Philippines covering Makeup Reviews, Swatches, Skincare and More! Hello, friends! Just stopping by to show you the swatches of the new 'Bobbi Brown Art Stick Liquid Lip' for Spring 2017. 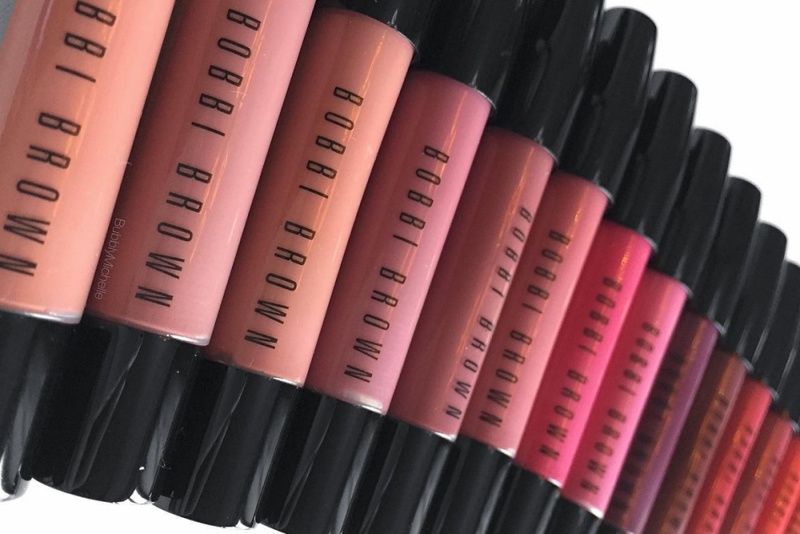 According to Beauty Almanac, Bobbi Brown Art Stick Liquid Lip is a richly pigmented liquid lipstick presented in a unique squeezable pen format. Available in no less than 16 shades, the Art Stick Liquid Lip delivers a semi-matte, opaque coverage that stays color true all day long. The unique gliding formula feels comfortably lightweight and keeps lips soft and moisturized. What do you guys think of the shades? Are you planning to pick up any? Let me know your thoughts in the comments section. Bobbi Brown Art Stick Liquid Lip will be available at Sephora, starting March 2017. Que cores mais lindas adorei essa coleção. All the shades look so pretty and wearable! Wow, a lot of shades... and I love them all!